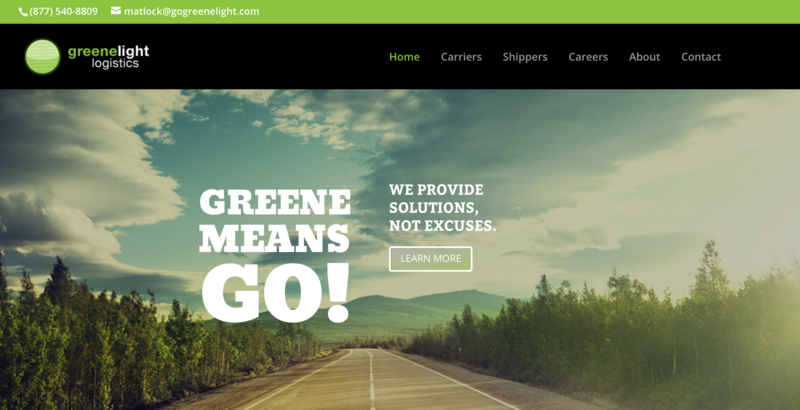 An established trucking and logistics business in Snow Hill, NC, Greenelight Logistics needed a website that would match the quality of their reputation. They wanted their new site to take advantage of modern design standards and aesthetics. They also wanted it to be mobile responsive, and wanted to be able to maintain it themselves after it was launched. Finally, they wanted clients to be able to receive free quotes for their trucking and logistics needs through the site itself. Greenelight Logistics will continue to grow as they become one of the preferred trucking and logistics providers in North Carolina and surrounding areas. We’ve helped them along that journey by building a robust website they can use as a centerpiece in their marketing efforts.